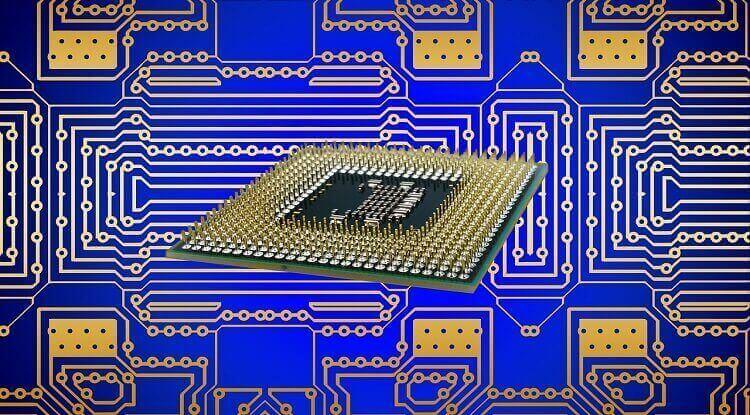 The market for ceramic chip inductors is expected to grow substantially by 2025 to serve computer, RF and microwave circuits manufacturers. 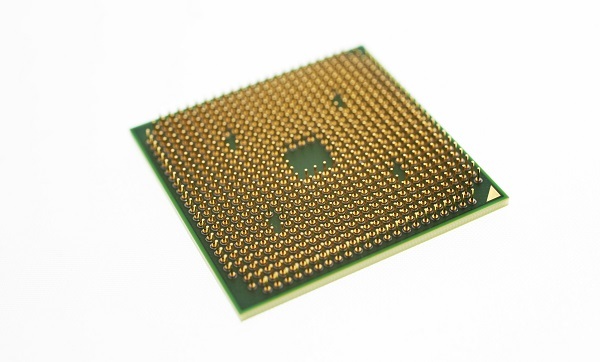 Here are some facts about ceramic chip inductors that electronic equipment manufacturers should consider for the future. Allied Components International specializes in the design and manufacturing of a wide variety of industry-standard custom magnetic components and modules, such as chip inductors, custom magnetic inductors, and custom transformers. We are committed to providing our customers with high-quality products, ensuring timely deliveries, and offering competitive prices. We are a growing entity in the magnetics industry with 20+ years of experience. The Next Chip Revolution: What’s in Store? The next revolution in chips will be actuators that replace sensors. Actuators will transform living spaces, human bodies and everything that now runs on electric power. The merging of semiconductors and nano engines will lead this change in the future.